Owning real estate in Baja is a simple reality. Thousands of new owners from many countries have realized their dream here. The process includes establishing a bank trust or Fideicomiso, as it's known here. This instrument allows you to enjoy all the rights and benefits of ownership while adhering to the letter of Mexican law. The details can be covered completely at your convenience but we have helped many people through this simple process to make their vacation or retirement process a reality. 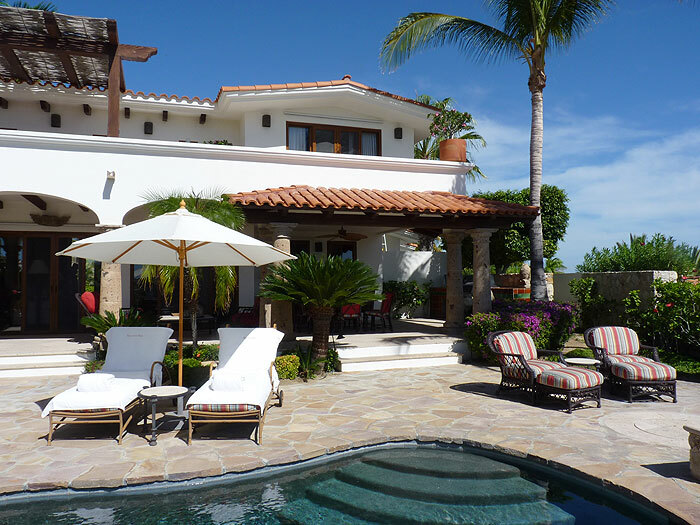 In order to own coastal real estate the foreigner uses a bank trust, called a "Fideicomiso.” This instrument allows the Mexican bank of your choice to act as the purchaser of the property. The bank is the "trustee," and you are the "beneficiary" of the trust. This agreement is very simple. Your bank (the trustee) takes instructions only from you (the beneficiary). All of the rights to the property are yours, therefore you are able to buy, sell, rent, or improve the property, etc. as you wish.